Ladies and gentlemen, Von Miller. 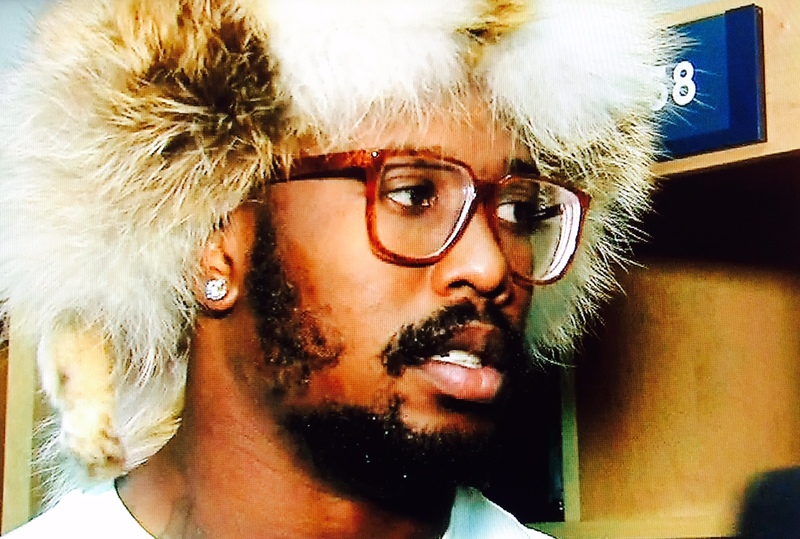 After Denver’s 24-17 win over Buffalo, Von Miller unleashed what appeared to be a raccoon-skinned hat due to the cold weather. When asked where picked up such a legendary hat, Miller said he grabbed one on recent a trip to Kazakhstan. 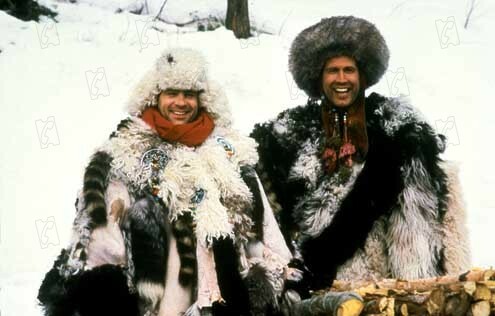 Whatever the case, the only person whoever wore one of these hats better was Chevy Chase in the 80s film Spies Like Us.